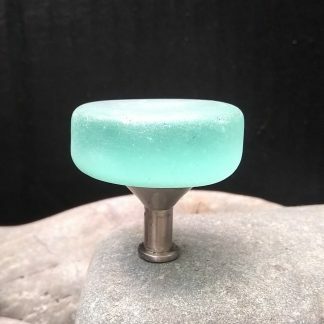 View cart “Round Beach Glass knob” has been added to your cart. 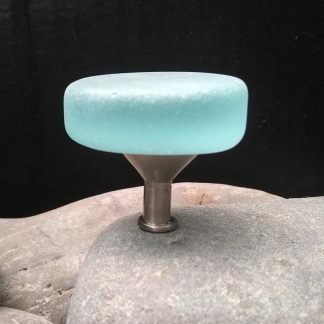 Glass is cut and tumbled to a soft sea glass finish then it is mounted to a satin nickel base. 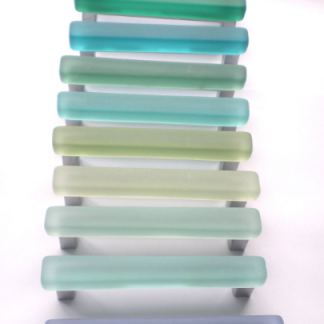 These are available in any color combination that I have available on my color chart or all in the same color. 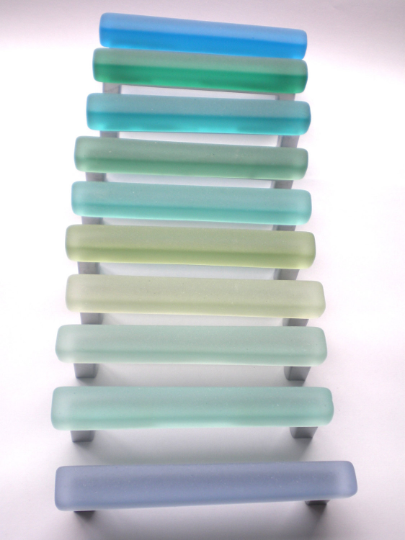 4″ tumbled glass pulls mounted on brushed nickel base. 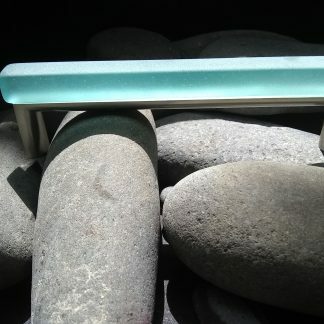 Please leave me a note on paypal comment section of the colors that you would like.